After I watched Hormones The Series 3, I wanted to make some fictions that used “Jane” character to be lively again. Because I love Jane’s character very much due to she was so very badass to do anything. Her decision was so bold and strong. Although she was a girl, but her attitude was so rougher than some men who was really wussy. She ever used drugs, that was her teen’s age. Jane’s teen age was so extreme. She ever came to nightclub although she wasn’t more than 20 years old. She was ever encountered with her problem about her strong mood and drug using, that made her to be suspended. Her future with being Drum Major was eliminated due to herself. Thanaerng with Hipster style. More picture here. Finally, my character that was cloned from Jane appears. Her stories separate from Jane’s main story due to I want my new character that has been inspired by Jane encounters with severer problems. It is so challenged. Not only my new character, me too. Jane’s cloned character was so badass, but more cuter and more feminine. Her name is “Layla”. Actually Layla’s name came from In-Ear Monitor’s name. Roxanne was too. 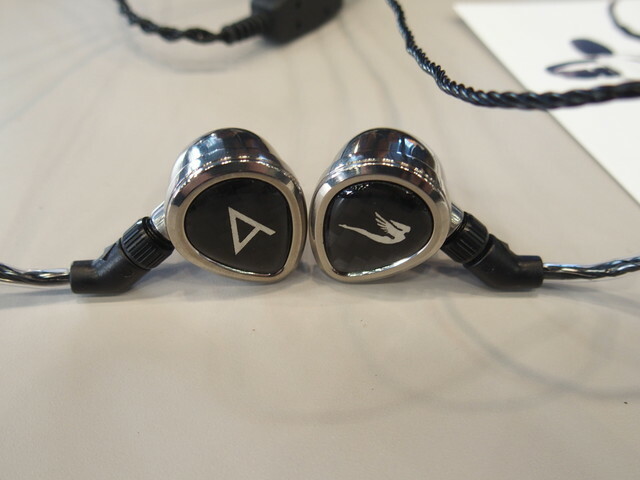 Roxanne was came from JH Audio X Astell&Kern’s in-ear monitor. I designed Roxanne was professional DJ, but Layla was goddess of DJ. Yeah, goddess was greater than professor. Layla’s music skill was really very great. She could analyze what song tone used. Layla’s background is set to New York again. 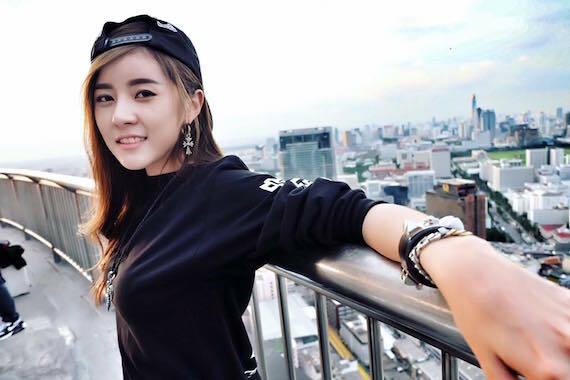 From Hormones the series 3 at the ending, Jane still learned at Nadao Bangkok at grade 12, but after she was graduated from high school, she moved to New York again and she decided to be DJ and learned in same time. Then she was changed her name to be “Layla” hahaha. For Sun, I don’t mention to him. After she graduated Bachelor’s of art, New York University, she came to Thailand to meet Roxanne again, but Roxanne was dead due to being murdered. Layla felt sad very much and she cried a lot. That time Freya, The Urbanist 2’s protagonist helped Roxanne from the darkness. With her great skill of managing songs, many people want Layla to open music. Many people want to flirt her, but now she denied everyone due to that guys didn’t have same chemistry of her. She has weapon that hold with Akimbo for protecting herself. First time she had taser, but she didn’t want to use it more, she wanted real guns that shot someone and they felt hurt very much. Although she passed many troubles, but inside her heart, she still be cute. Many songs she mixed composed from Chris’s 8 Bit style and decrease EDM’s genre. She wanted to make 8 Bit songs to be catchy and luscious. This was her identity. If you don’t know how description about 8-Bit, look at this cover art and imagine yourself. From Siliconera. Jane and Layla loved to listen music. If you ever watched Jane’s video introduction video, you will know Jane loved to wander and listen music. Layla was too. But Layla was more creative than Jane very much. And Layla’s temper was more calm than Jane too, but Layla was so quick-witted. When she is practicing. Look full video at here. As same as Chris who loved to compose 8-bit musics. Layla listened many songs and she imagined to something that was so surrealistic. She ever used drugs such as LSD so her imagine was greater, but looked like that LSD harmed her mind in the future and that was so illegal so she didn’t want to use to for increasing imagination ever due to her right brain was so strong. Why I choose DJ Faahsai to be Layla in The Urbanist 2? Not Thanaerng? Thanaerng’s personality is so magnificent, hipster and more cool. She should be a gorgeous model. I want Layla’s personality is so cheerful and very high energetic, more liberal, more freedom. Long time I seek someone who should be Layla because I am serious with this character a lot. Finally, I choose DJ Faahsai. Normally, Layla’s character is very famous DJ in nightlife. She is so catchy and lovable to everyone when they are near her. DJ Faahsai’s smile is so catchy. That is same as Roxanne, Layla’s elder sister. I ever listen DJ Faahsai’s mixing songs and that is really awesome. Layla will be main character of the Urbanist 2. Coming soon on campzzz.com. What happened with Oil in Hormones Season 3 Episode 11?